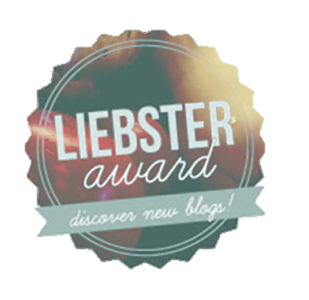 Hey fellow book bloggers! We’re looking for bloggers to host book related events. The criteria? You need to live and breathe books, be passionate about writing, and have the ability to communicate in a professional and courteous manner. 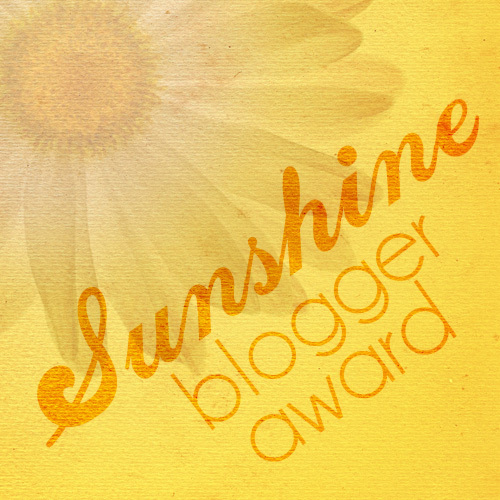 This is an excellent opportunity, especially for newbie bloggers. 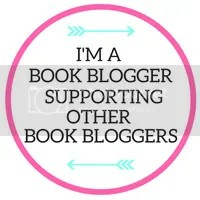 I know first-hand that hosting events can help you make friends and bookish connections, which can help your blog flourish! Bonus: You get the inside scoop on amazing books before the masses!!! If you’re interested in being a regular host for R&R Book Tours, please sign up below and be sure to list the genres that you’re interested in.